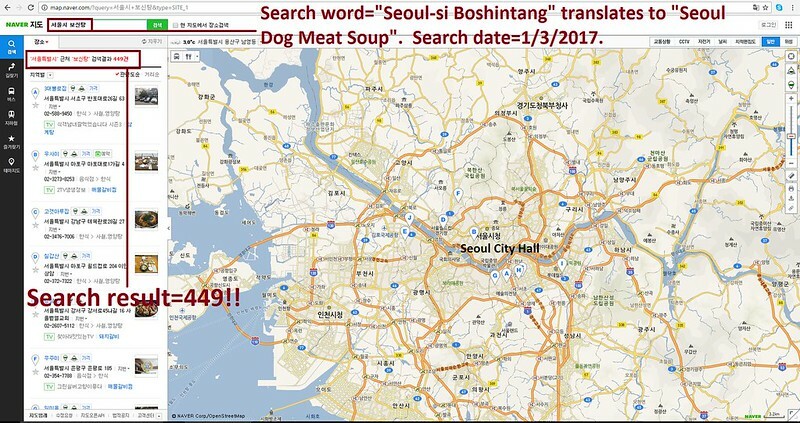 Mayor Ada Colau of Barcelona: Tell Friendship City, Seoul, South Korea, That We’re Opposed to the Torture and Consumption of Dogs and Cats. 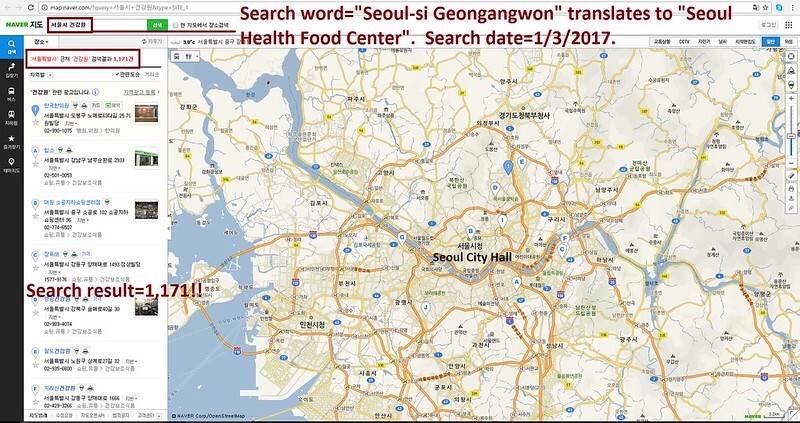 Seoul became Friendship city with Barcelona in 2012.
it will be a big shame for Spain if they tolerate this horrific dog meat trade in S. Korea ! this kind of treatment of all living being is unworthy of every big country called “civilised country” !! I cannot imagine that Spain, a UE’s country, can be a sister city with one of the S. Korea cities !! I CANNOT UNDERSTAND HOW any COUNTRY CAN CONDONE SOME OF THE MOST ATROCIOUSLY TORTUROUS TREATMENTS AGAINST ANIMALS, IN THIS CASE, DOGS AND CATS, BY BEING A ‘SISTER’ COUNTRY WITH THE LIKES OF SOUTH KOREA. THE WORLD IS GOING BACKWARDS, NOT FORWARD, ESPECIALLY FOR SPAIN, IF THIS IS THE CASE. SOUTH KOREA IS N O T A CIVILIZED COUNTRY IF IT CAN TREAT ANIMALS LIKE THIS. I IMPLORE YOU TO THINK AGAIN.